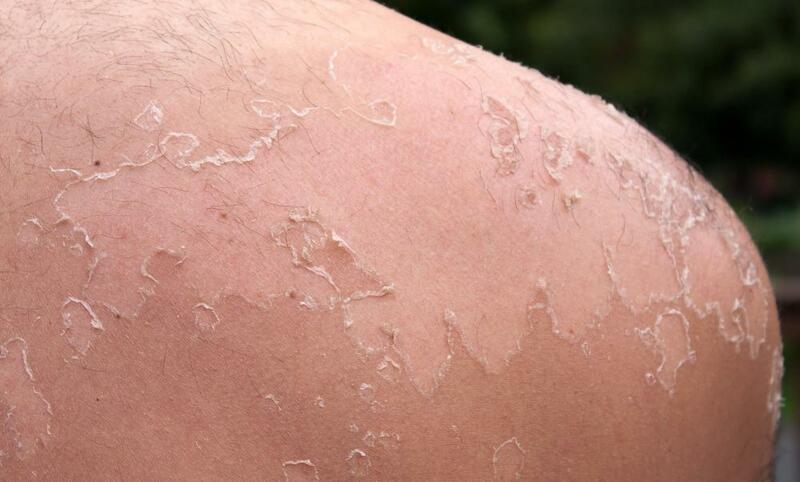 A person's shoulder peeling from a sunburn. Sunburn makes skin red and painful. Skin cancer has been directly linked to UV rays. For some people with sensitive skin, excessive exposure to the sun's UV rays can trigger a rash, hives, or other allergic reaction. 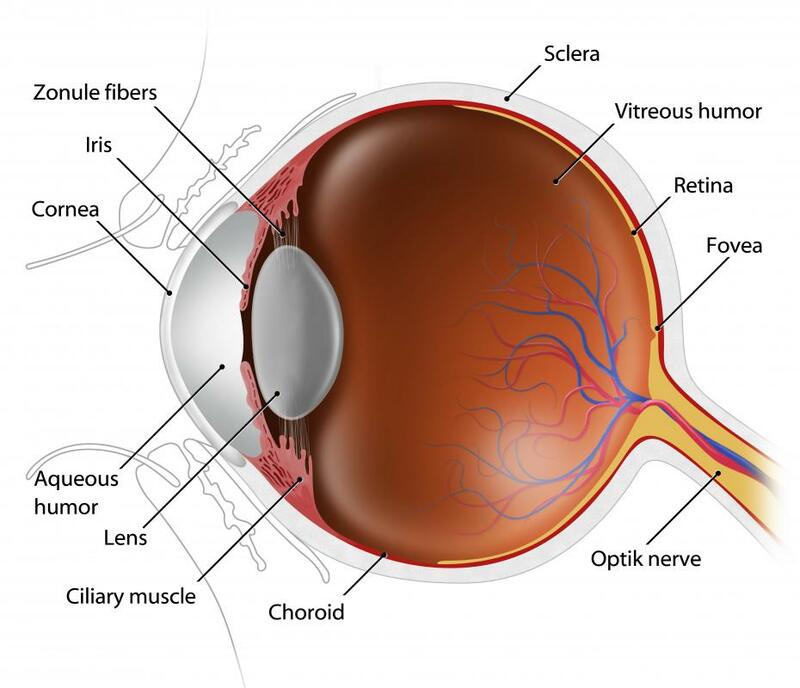 Photokeratitis happens when a person's cornea is damaged by ultraviolet exposure. Many people have heard that they should protect themselves from excessive ultraviolet (UV) exposure. Many of them, however, do not know what dangers arise if they do not do this. UV rays can cause damage to the eyes and the skin. 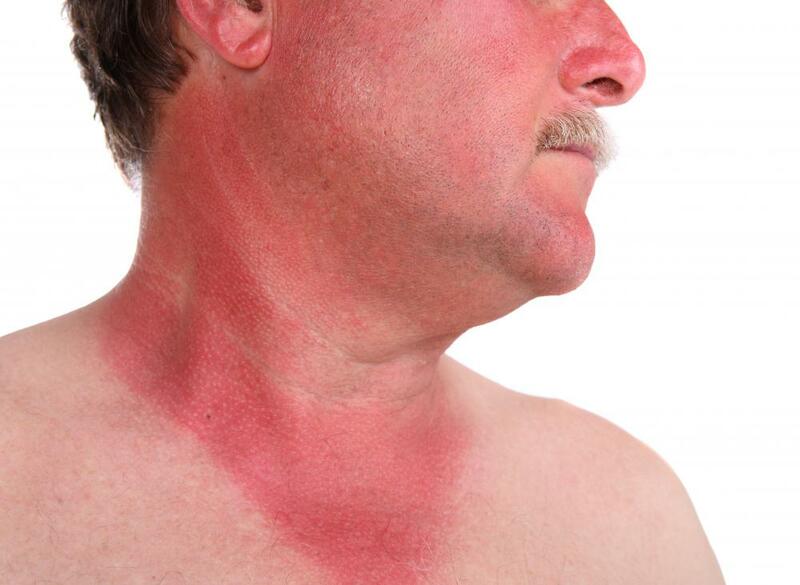 Sunburn, which is characterized by reddened and painful skin, is a common negative effect of ultraviolet exposure. 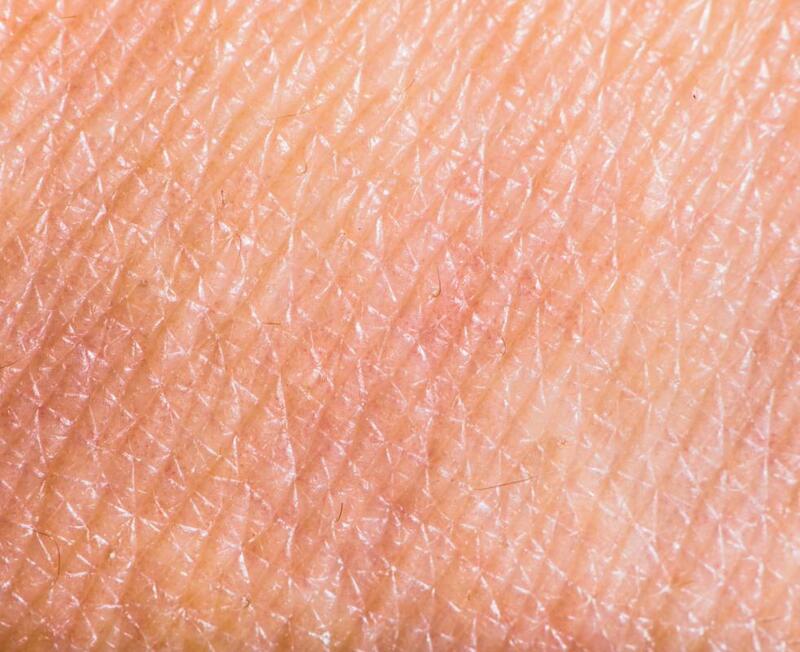 In many cases, this condition is caused when people try to use the sun to change their skin color. Some people also use UV tanning beds for this purpose, and sometimes their skin becomes an undesired shade of orange. Sunburn and over-tanning are often viewed as temporary, but these things can have long-term effects. 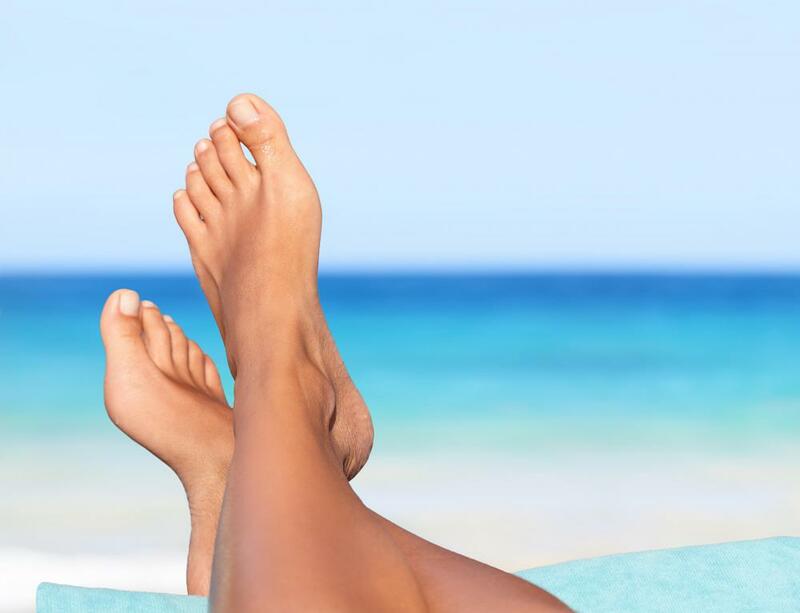 Those with lighter skin are more sensitive to UV rays than those with darker skin, and they place themselves at risk when they intentionally expose themselves to excessive UV rays. Albinos, for example, are generally the most sensitive human being. Due to ultraviolet exposure, many develop skin cancer and die at a relatively young age. Skin cancer is not only a risk for albinos; it can be a risk for anyone, especially those who have light colored skin. There are three types of skin cancer. Two of them, basal cell carcinoma and squamous cell carcinoma, are often cured when they are detected early enough. The third type, melanoma, is a malignant form of cancer that is very dangerous. Both squamous cell carcinoma and melanoma can result in death. Ultraviolet exposure can also burn the eyes. A person does not have to try to stare at the sun for this to happen. Photokeratitis is a condition where the cornea is damaged by ultraviolet exposure and as a result the sufferer usually goes blind. This condition is caused when the cornea absorbs too many UV-B rays too quickly. Photokeratitis can result when UV-B rays bounce off of a surface, such as sand or snow, and enter the eye. The associated blindness is generally temporary, like other forms of sunburn. It is painful, however, and may lead to problems such as cataracts later in life. Cataracts cause a loss of transparency in the eye’s lens. As a result, things often look blurry. Pterygium is another eye problem caused by ultraviolet exposure. This condition involves a growth, which is usually wing-shaped, that develops on one side of the eye. It can continue to grow until it affects the cornea. Eventually, a person’s vision can be blocked and surgical removal may be necessary. What are the Different Types of Surgery for Pterygium? What are the Different Treatments for Sunburn? What are the Different Types of UV Equipment?